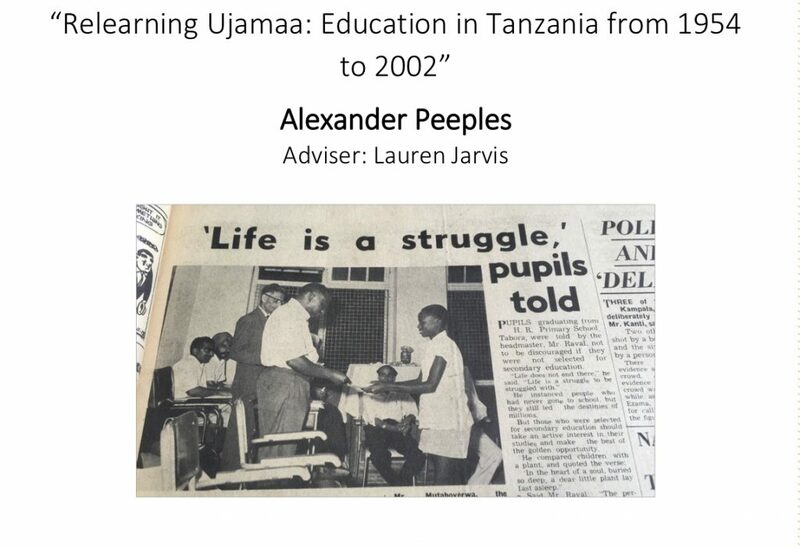 These are just some of the recent publications by undergraduates working with History faculty. 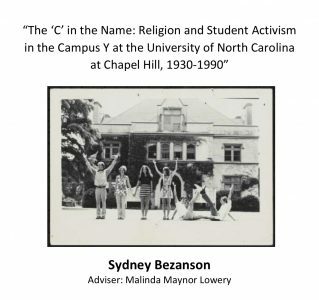 Even more of our undergraduates publish in Traces, the prize-winning UNC History departmental journal. 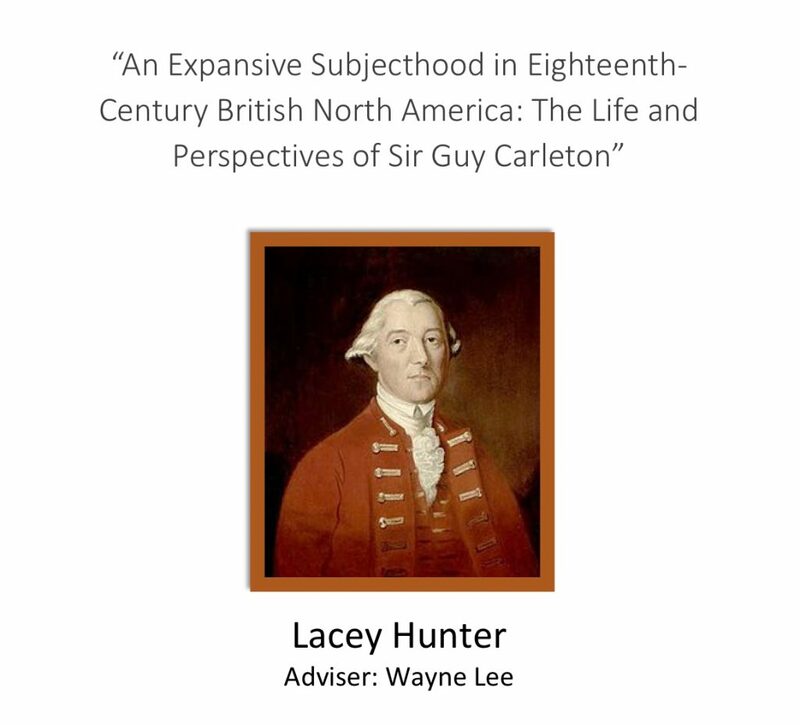 Lacey Hunter, “Redefining Henry Laurens,” Ezra’s Archive: Journal of the Cornell History Society 7 (2017). Elyse Sulkey, “Guibert of Nogent: The Development of Rhetoric from Anti-Judaism to Anti-Semitism,” The Virginia Tech Undergraduate Historical Review 5 (2016). John S. Runge, “Lost Trust: A Yellow Fever Patient Response,” Yale Journal of Biology and Medicine 86 (2013): 571–582.